Taste local wines and local produce in traditional wine cellars throughout the village. 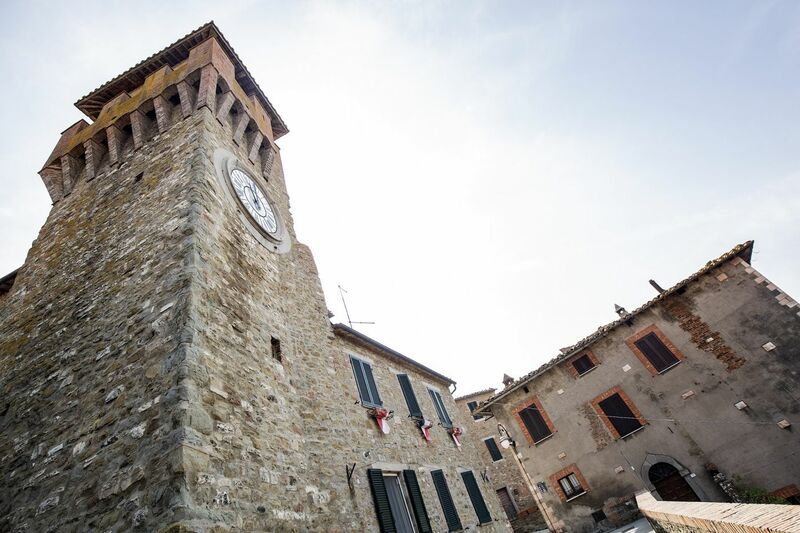 The beautiful town of Chiusi celebrates the end of the harvest with a grand feast which takes over the streets, cellars and restaurants of Chiusi. A perfect occasion to visit this area and sample local delicacies in a convivial atmosphere. For more information head over to www.festadelluvaedelvino.com or contact us to get up-to-date programs and/or purchase tickets, arrange car transfers, book a restaurant table and to assist you further. A medieval joust in the beautiful setting of Piazza Grande. 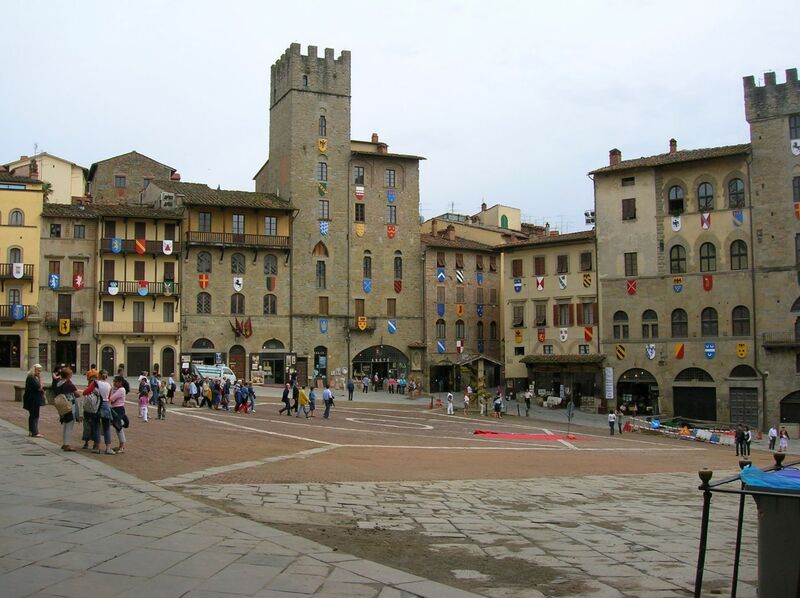 The "sagra dell'ocio" in Montepulciano is the opportunity to taste delicious dishes from the Tuscan tradition. Third Sunday of the month (October to March), third Saturday and Sunday of the month (April to September). Antiques and collectables market near Lake Trasimeno.